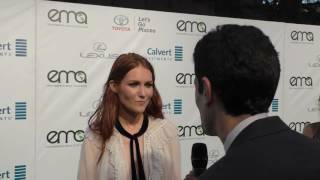 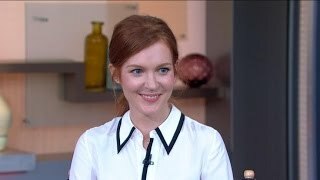 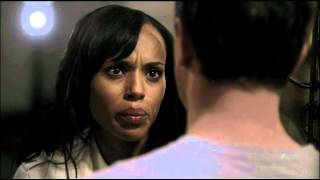 Darby Stanchfield Plays "Fish or Dare"
Darby Stanchfield (Scandal) Chicken vs Salad? 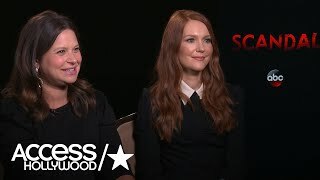 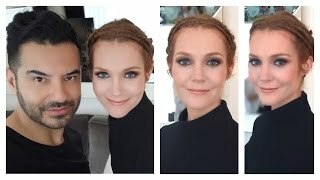 Darby Stanchfield on Upcoming Scandal Drama: "We Do Something Behind Olivia's Back"
"Scandal" Podcast (Feat: Bellamy Young & Darby Stanchfield) "Talkin 'Bout Showers"
David Milchard and Darby Stanchfield will be watching Miss America 2015! 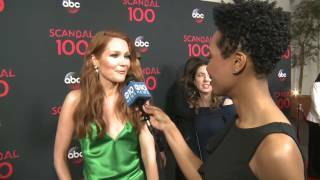 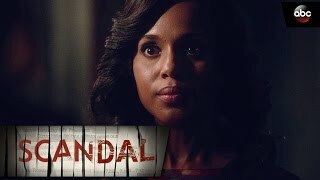 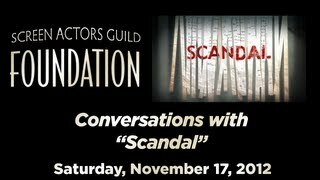 Darby Stanchfield in Scandal: "Shonda is the Queen of One Hour Drama"